Tampa, FL: TitleTap, the leading provider of websites and marketing tools for title companies and law firms, announces the release of new features for both new and existing customers. The new features include: an artificially intelligent chatbot widget, improved website accessibility to help those with disabilities, and website performance upgrades to improve search engine optimization (SEO) and page speed. “We are excited about the release of a handful of new features that will help our customers improve their ability to connect with their market,” said TitleTap COO, Eliot Dill. Live chat, although great for engagement, can be a burden to manage if you are not prepared for it. 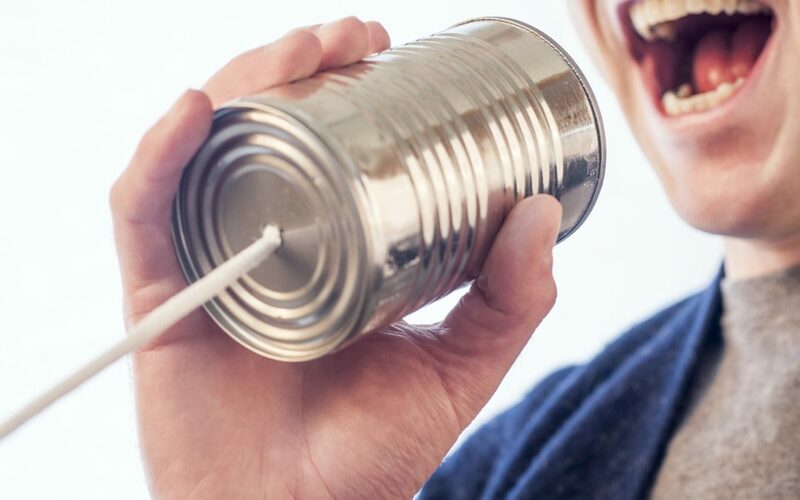 Unlike most generic chat solutions, TitleTap’s version provides a script out-of-the-box that answers frequently asked questions automatically, and notifies the appropriate person at your office to address more complex questions. The scripts can also be customized as needed. TitleTap has also taken into account that 20% of web users have a disability with a new accessibility widget. “There are concerns around website accessibility mounting across many industries. To get ahead of this trend we now offer an optional accessibility widget to help users with disabilities navigate your site. The widget can change the contrast, change the size, highlight links, and even read the web page aloud,” Dill continued. To find out more information about TitleTap visit their website at www.TitleTap.com. About TitleTap: TitleTap was founded in 2013 by a former Title Agent manager, industry consultant, and active Realtor who helped grow a law firm owned title company from 1 to 16 offices. They provide subscription based turn-key marketing solutions and websites for title agents and law firms across the country. TitleTap provides turn-key websites and marketing tools like Video, Social Media Management, and Email Marketing for Title Agents and Real Estate Attorneys. Get more great marketing tips like this specifically relevant to Real Estate, Title Insurance, Mortgage Lending, and Law by subscribing or visiting our blog above.